First, make sure you haven’t accidentally disabled the touchpad. In all likelihood, there’s a key combination that will toggle the touchpad on and off. 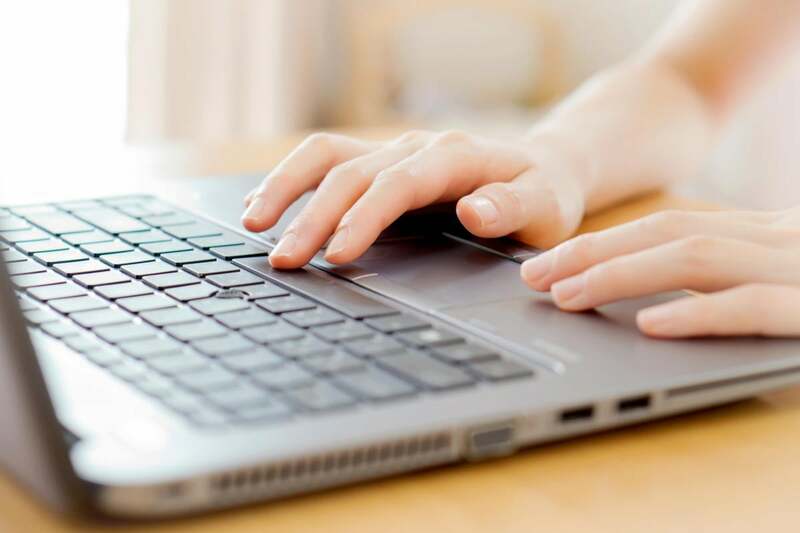 It usually involves holding down the Fn key—typically near one of the lower corners of the keyboard—while pressing another key. But what other key should you press? It’s probably one of the function keys F1 through F12, although it might be something else. Examine the keyboard, paying particular attention to the little icons (usually blue) on some of the keys. Look for an icon that suggests if affects the touchpad. 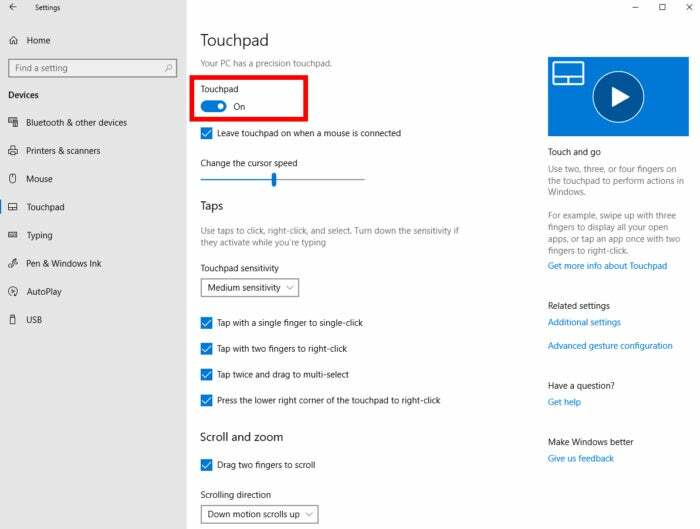 Check your laptop’s Touchpad settings to make sure the touchpad is enabled and check its other settings while you’re at it. This article originally published as an Answer Line column by Lincoln Spector on September 1, 2014, and has since been updated.